This list of the biggest food chains is based upon revenue of these food chains. The revenue is compiled of the US system wide sales including both company-owned sales as well as franchise-unit sales. Applebee’s International, Inc., is an American company which develops, franchises, and operates the Applebee’s Neighborhood Grill and Bar restaurant chain in 16 countries. The Applebee’s concept focuses on casual dining, with mainstream American dishes. All Applebee’s restaurants feature a bar area and serve alcoholic beverages. In 2007, IHOP (now DineEquity) announced that it had completed a $2.1 billion purchase of the Applebee’s chain. The Applebee’s chain was started by Bill and T. J. Palmer who opened their first restaurant, T.J. Applebee’s Rx for Edibles & Elixirs in 1980. 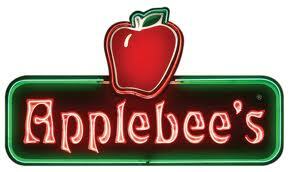 The revenue of Applebee’s is $4.43 billion. 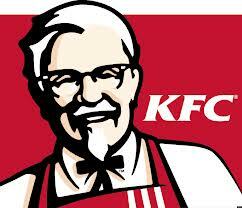 KFC is a fast food restaurant chain headquartered in Kentucky,United States, which specializes in fried chicken. KFC is the world’s second largest restaurant chain overall after McDonald’s, with over 18,000 outlets in 120 countries and territories as of the end of 2012.The company is a subsidiary of Yum! Brands, a restaurant company which also owns Pizza Hut and Taco Bell. KFC was founded by Harland Sanders, who began selling fried chicken from his roadside restaurant during the Great Depression. Marketing himself as “Colonel Sanders”, he became a legendary figure of American cultural history, and his image is still prominently used in KFC branding. The company’s rapid expansion saw it grow too large for Sanders to manage, and in 1964 he sold the company. The revenue of KFC is round $4.60 billion. Pizza Hut is an American restaurant chain and international franchise that offers different styles of pizza along with side dishes including salad, pasta, buffalo wings, bread sticks, and garlic bread. Corporately known as Pizza Hut, Inc., it is a subsidiary of Yum! Brands, Inc., the world’s largest restaurant company (Taco Bell is also a subsidiary). As of 2012, there were more than 6,000 Pizza Hut restaurants in the United States, and more than 5,139 store locations in 94 other countries and territories around the world. Pizza Hut was founded in 1958 by brothers Dan and Frank Carney in Kansas. In 2012, Pizza Hut released its own brand of perfume in limited quantities in Canada. 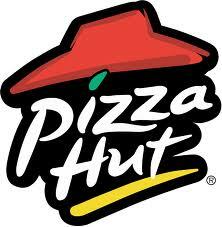 Pizza Hut has a revenue of $5.50 billion. Dunkin’ Donuts is an American global doughnut company and coffee house chain. The company was founded in 1950 by William Rosenberg in Quincy, Massachusetts and is now based in Canton, Massachusetts. Dunkin’ Donuts, along with Baskin-Robbins, is co-owned by Dunkin’ Brands Inc. In 2011, Dunkin’ Donuts earned the No. 1 ranking for customer loyalty in the coffee category by Brand Keys for the fifth year in a row. Dunkin’ Donuts is currently located in 36 Countries and at the end of 2011 there were 10,083 Dunkin’ Donuts stores worldwide. Dunkin’ Donuts has a revenue of $5.93 billion and plans on expanding the number of American locations to 15,000 by 2020. Taco Bell is a subsidiary of Yum! Brands, Inc., they serve a variety of Tex-Mex foods including tacos, burritos, quesadillas, nachos, other specialty items, and a variety of “Value menu” items. Taco Bell has round 5,800 restaurants in the U.S., more than 80 percent of which are owned and operated by independent franchisees. 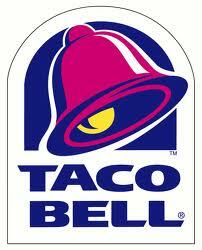 Taco Bell was founded by Glen Bell who first opened a hot dog stand called Bell’s Drive-In in California in 1946. Bell built the first Taco Bell in Downey in 1962. In 1978, PepsiCo purchased Taco Bell from Glen Bell. 2012, Taco Bell teamed up with Frito Lay and created the Doritos Locos Tacos, which is a taco with a Dorito Nacho Cheese flavored taco shell. Taco Bell has a revenue of $7 billion. 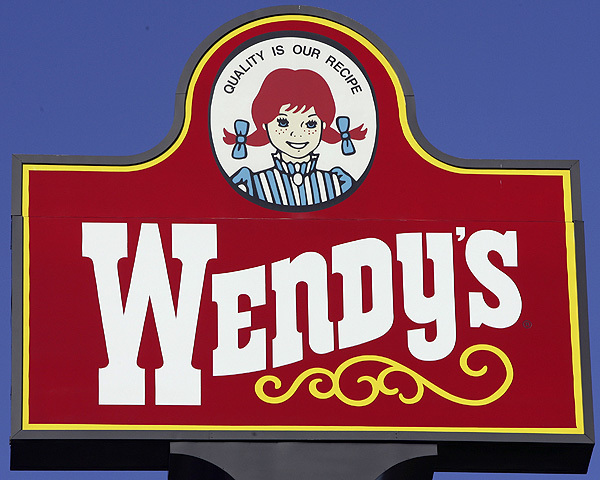 Wendy’s is the third competitor in fast food hamburgers. Wendy’s , formerly branded as Wendy’s Old Fashioned Hamburgers before February 25, 2013, is an international fast food chain restaurant founded by Dave Thomas on November 15, 1969, in Columbus, Ohio, United States. With revenue sales of round $8.11 Billion the company is almost even in rankings with Burger King, although Burger King has far more locations. Approximately 77% of Wendy’s 6000 restaurant locations are franchised, the majority of which are located in North America. 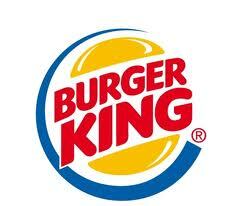 Burger King began in 1953 as Insta-Burger King, a Jacksonville, Florida-based restaurant chain. After Insta-Burger King ran into financial difficulties in 1954, its two Miami-based franchisees, David Edgerton and James McLamore, purchased the company and renamed it Burger King. Over the next half century, the company would change hands four times. At the end of fiscal year 2012, Burger King reported it had almost 12,700 outlets in 73 countries. The revenue of Burger King is about $8.13 billion. Starbucks Corporation is an American global coffee company and coffeehouse chain based in Seattle, Washington. Starbucks is the largest coffeehouse company in the world, with 20,891 stores in 62 countries. 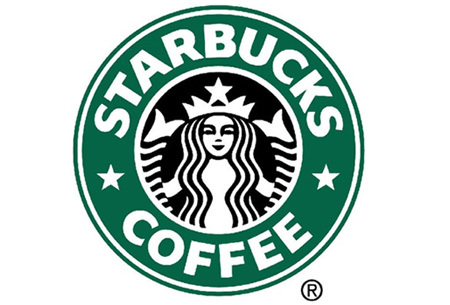 The revenue for Starbucks Corporation is an estimated to be about $11.43 billion. Starbucks locations serve hot and cold beverages, whole-bean coffee, microground instant coffee, full-leaf teas, pastries, and snacks. Most stores also sell packaged food items, hot and cold sandwiches, and items such as mugs and tumblers. Starbucks Evenings locations also offer a variety of beers, wines, and appetizers after 4pm. Subway is the #2 restaurant chain based on revenue but in the US subway has surpassed McDonalds as far as opening more restaurant locations. 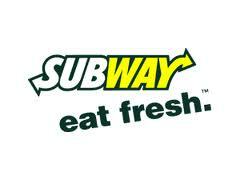 Subway is one of the fastest growing franchises in the world with 37,881 restaurants in 98 countries and territories. Subway has a revenue of about $11.43 Billion. In 1965, Fred DeLuca borrowed $1,000 from friend Peter Buck to start “Pete’s Super Submarines” in Bridgeport, Connecticut, and in the following year they formed Doctor’s Associates Inc to oversee operations of the restaurants as the franchise expanded. In 1968, the sandwich shop began using the name “Subway” for the first time. McDonald’s is not only the #1 restaurant chain in the US but it is the #1 chain in the world, serving around 68 million customers daily in 119 countries. 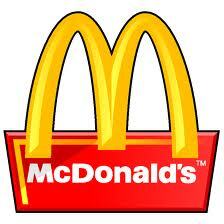 The company began in the 1940’s by brothers Richard and Maurice McDonald. Businessman Ray Kroc joined the company as a franchise agent in 1955. He subsequently purchased the chain from the McDonald brothers and oversaw its worldwide growth. McDonald’s operates over 35,000 restaurants worldwide, employing more than 1.7 million people and has a revenue of about $34.17 Billion.